Product Popcorn - Does a Product Manager Need an MBA? 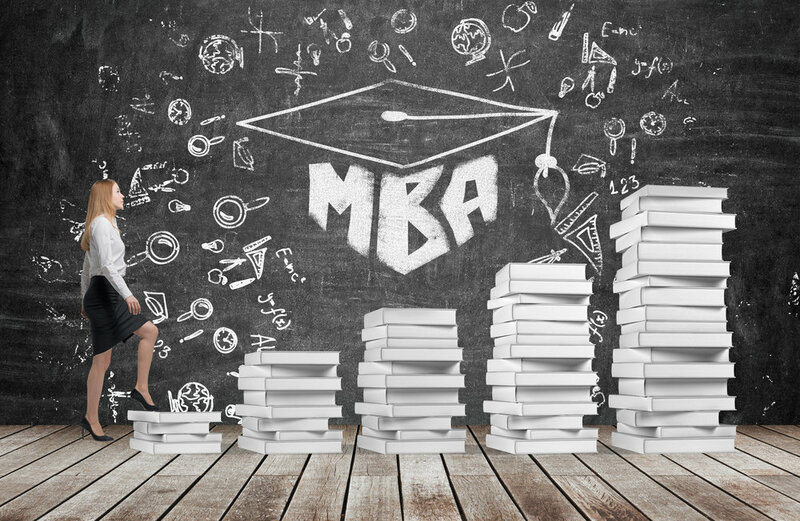 As a product manager, should I get my MBA? I have been wrestling with this question for a long time. I even interviewed other product managers — some who have their MBA and others that do not. Ultimately, I decided to go for an MBA. My company offered tuition reimbursement and I figured I should take advantage… why not!? I got accepted into a local MBA program, and signed up for one class with a ‘I’ll see how it goes’ mentality. Then, these 5 things happened that made me change my mind at a stunning speed. During orientation week, I was told the dress code was business casual. I work for one of the 10 biggest tech companies in the country, and I wear jeans to work. Because it's 2018. And we're not on the East Coast. I had to google what business casual even means these days. I had a flashback to a developer that quit at a former job because he couldn't wear flip flops to work. Apparently, buying really overpriced text books is still a thing in college. This whole thing hasn't changed since I was in undergrad. The text book is typically written by the professor or one of his buddies. The book I was supposed to buy was priced at $150 - for the digital version. And only 3 of those chapters were required reading for the class. Textbooks are a total racket. The program requires classes that are not applicable to my job in any way. I know the point of an MBA is trying to give you a well-rounded business education, but why do I need to sit through 5 months of Accounting 101, when I could probably do an intensive online course and grasp the same basic concepts in a few weeks? On the first day of class, the professor said two (albeit random) things that made me decide to drop out immediately. "If a product isn’t in the exact place at the exact time I want it, I’m not going to buy it." Ummmm, iPhones anyone? This is old school thinking. Oftentimes, scarcity creates demand. "Self-driving cars are scary." He continued with how it will never work. <Kimberly shakes head and sighs.> No conversation on the benefits, on the successful pilot currently happening in Pittsburgh, which I have witnessed with my own eyes. I decided right then, this was not for me. I emailed admissions to drop the program. I still feel good about this decision. Unless you can take time off work (2 years) to focus only on your MBA, and can attend a Top 10 business school (like Haas or Michigan), experience in the industry is much more valuable than an MBA. This medium article — An Analysis of 100+ PM Job Posts — discovered that only 1% of PM job postings require an MBA. Instead of clocking numerous hours working on my MBA, I’ll be focusing on my Grow with Google Scholarship classes, and other Udacity Nanodegrees. For me, this is a much more efficient way for product managers to learn in-demand skills that are relevant to my job. 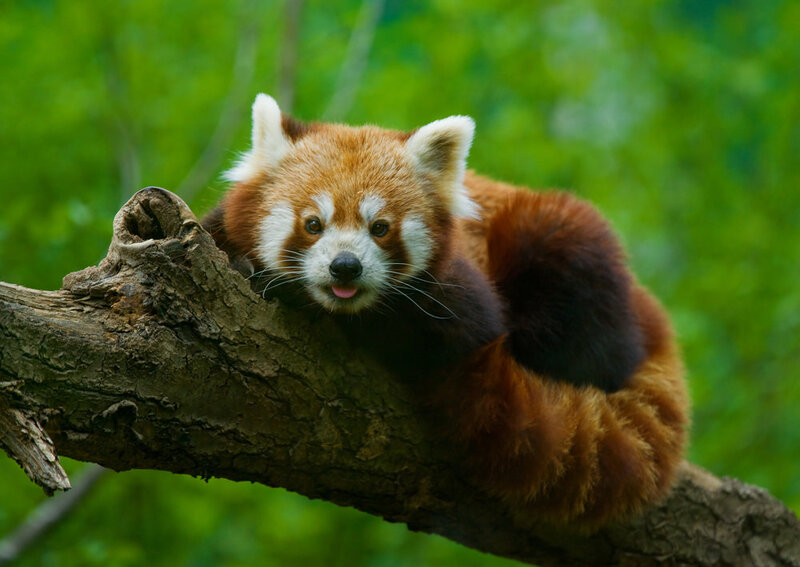 I have also now freed up some time to allocate additional red panda photos. If you're looking to learn new skills as a product manager, check out my comprehensive guide to free online classes for skills relevant to PMs.